'The Bench slammed the HC for deferring an application made by the Madhya Pradesh government for CBI probe to February 20, saying it merely "wanted to wash its hands off the responsibility by lobbing the ball into the Supreme Court". Chief Justice Dattu said the High Court will not now "touch the Vyapam cases once we have ordered CBI investigation". "We will not allow the number of deaths from 36 to 37 or 38. 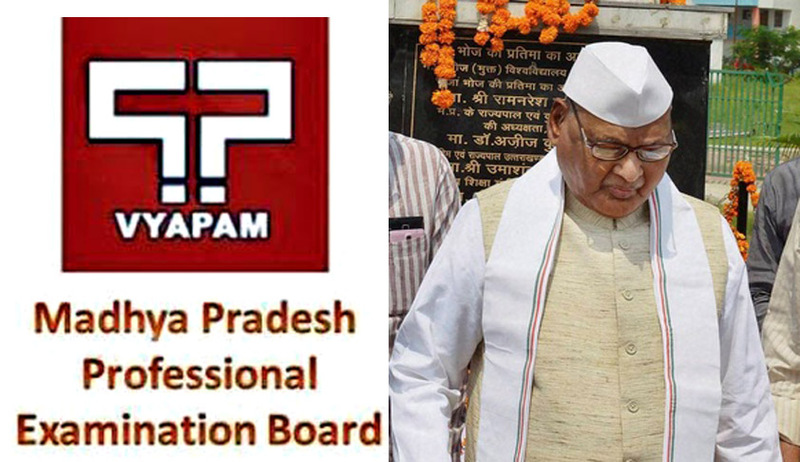 Not one more will die,"
Madhya Pradesh Governor Ram Naresh Yadav’s son Shailesh Yadav, an accused in the Vyapam scam, was found dead at his father’s residence in Lucknow on March 25.